All of our pearl pendants are made on site, and our experienced staff of GIA certified specialists pay careful attention to all details in order to create a truly beautiful pearl pendant. 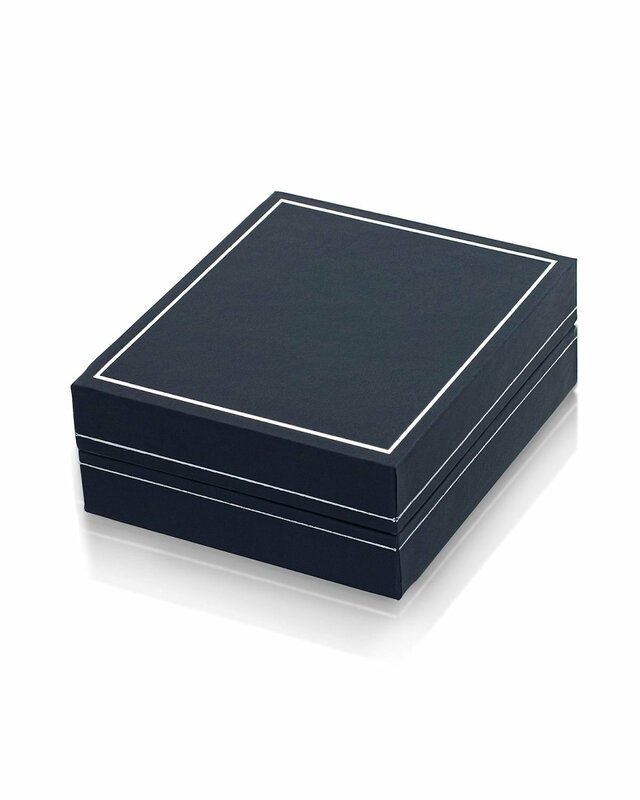 The pearl pendant comes in a beautiful jewelry gift box. 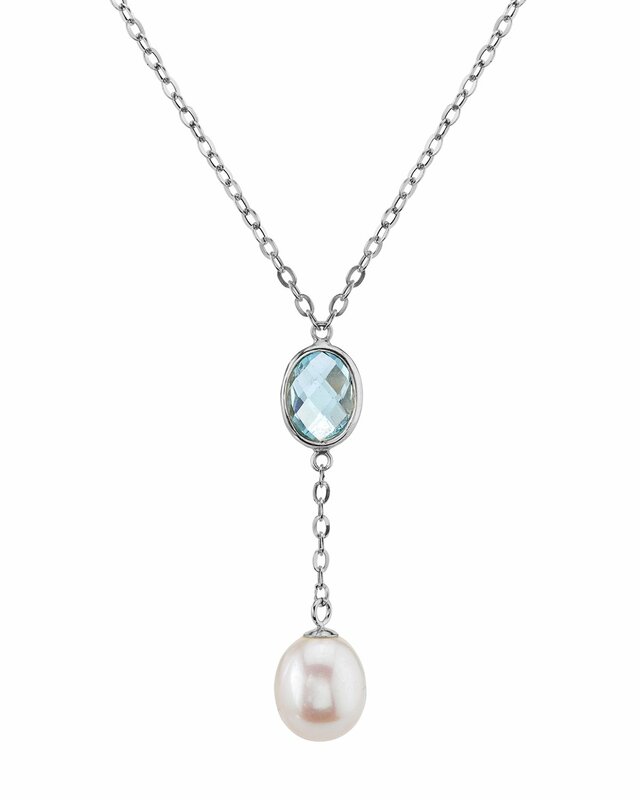 Please view the options above to customize your pearl pendant.